Homemade mixed drinks are great. You get to put as much alcohol in as you’d like without having to worry about how it’ll affect your ability to pay your bills. In many bars, the price of two mixed drinks can get you a big bottle of the same alcohol they use and all the other fixings needed to make plenty of drinks of your own. While homemade drinks are often quite larger than their barroom counterparts, this gets a little complicated in the case of the whiskey sour. Unlike say, a gin and tonic, alcohol accounts for a large percentage of the drink. It doesn’t exactly take a rocket scientist to tell you that a big drink is going to get you pretty drunk, but a huge whiskey sour is going to get you a lot more mangled than a g&t would. There’s a second problem when it comes to the whiskey sour. 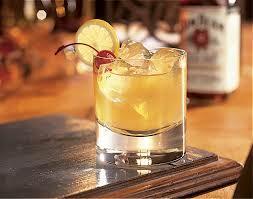 Big whiskey sours are far less economical than big gin & tonics or other drinks with water or soda mixers. This may not matter to everyone, but I do like to maximize my bang for my buck whenever possible. Beyond that, I’ve found that cheap whiskey actually makes for a better whiskey sour. I’ve made my own whiskey sours using Jim Bean before and have found that they lack a certain sourness to them. The natural answer to that is to add more lemon juice and sugar, but it seems almost sacrilegious. Aside from gin based drinks, I don’t like to use alcohol that I enjoy straight in mixed drinks. 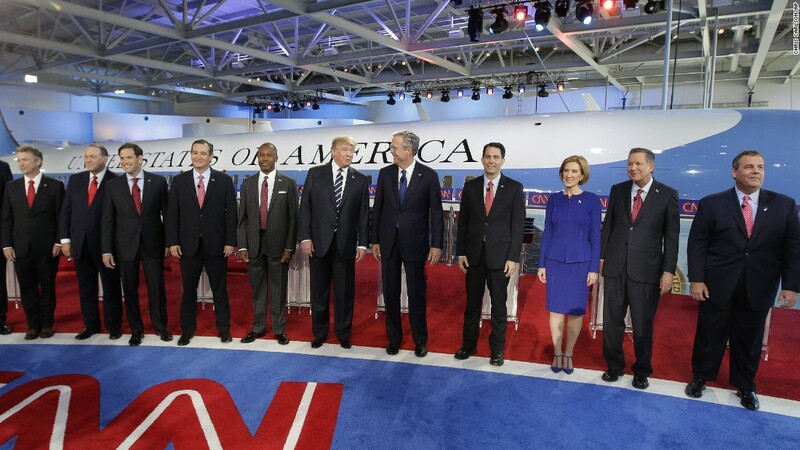 Which brought me to a little experiment a couple months ago. 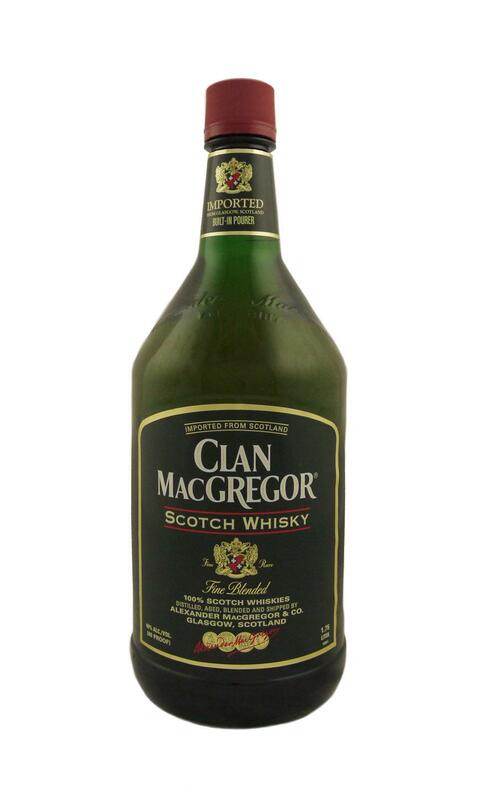 I bought a plastic bottle of fifteen dollar whiskey called Clan MacGregor. Many people couldn’t understand why I’d want to drink bottom shelf swill like that out of college. The answer was simple. I was looking for sour. It turned out the rank stuff worked perfectly. The sugar and lemon juice combined with rancid whiskey was delectable. I’ve even convinced a few of my friends to try it and they’ve all been pleasantly surprised by the beverage. The art of the discount whiskey sour lies in the fact that you can overindulge on the whiskey, knowing that adding more ice, lemon juice, and sugar to the drink gives it the sour that the drink’s name suggests. You won’t get that with a smooth bourbon or whiskey. You don’t see many whiskey sour aficionados these days, likely because it’s not a particularly economical drink and it’s kind of a pain to make at home if you don’t know what you’re doing. The key is to get a bunch of crappy ingredients together to make a great drink. Save the good stuff for an old fashioned or straight, possibly with a splash of water! Cheers.